On Wednesday 4 July 2018, at Le Tank: François Rappo. Facilitator: Benjamin Blaess. This is a linked event, any registration for one of the speakers gives you access to the other talk without additional registration. Benjamin Blaess unconscious obsession & interest for typography never stopped growing, especially when he studied graphic design while in Alsace. 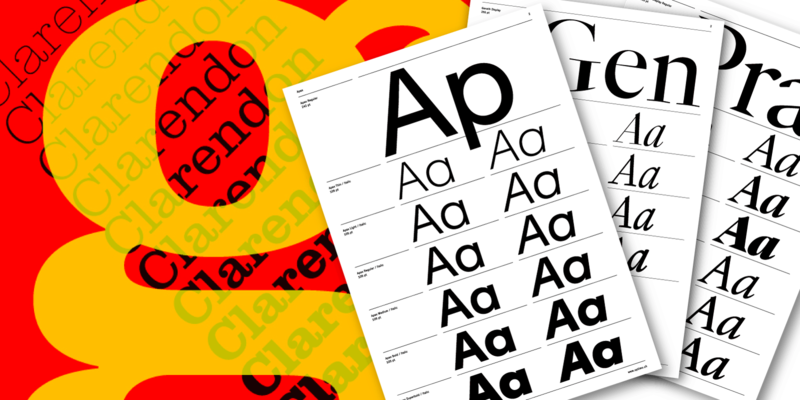 He kept pushing his curiosity and thirst for knowledge and finally moved to Paris, to be a part of the first TypeParis session in summer 2015 during which he designed Brambly. 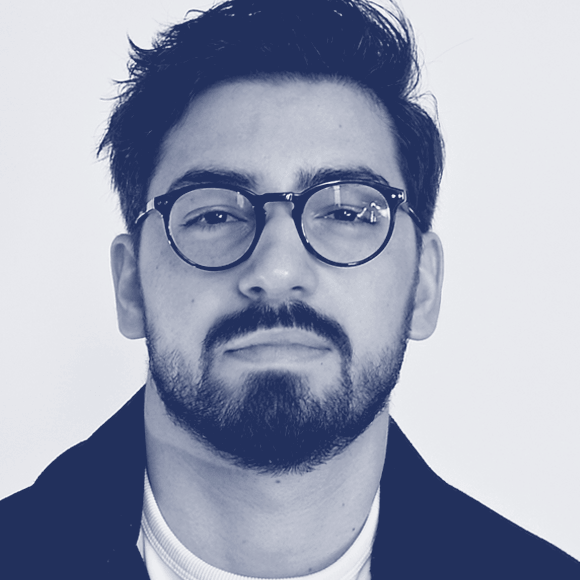 Since 2015, he is specialized in font production at Typofonderie and leads typographic projects at ZeCraft. 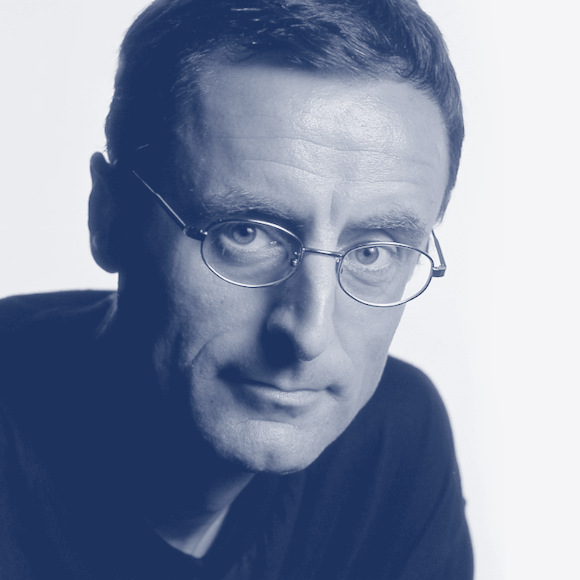 For TypeParis he is the art director for identity and communication of the annuals events as well type design programme.